The guiding blog for pupillage, pupils, barristers and lawyers. 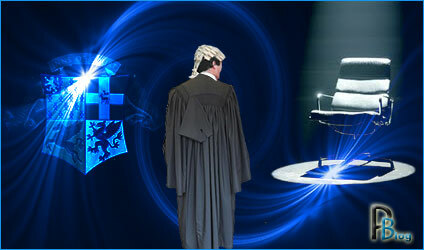 Bringing the latest news on pupillages along with informative legal news and views. Enter your email address to follow The Pupillage blog and receive notifications of new posts by email. Latest news and pupillage opportunities. Good morning all from Pupillageville. It has been a very busy few months and whilst the ‘The Daily Pupillage Blog’ has been bringing the latest news and views across the legal community, I am pleased to inform all readers that ‘The Pupillage Blog’ has been updated. Both ‘Current Pupillage Opportunities’ and ‘Current 3rd Six Pupillage Vacancies 2014′ are brimming with the latest offerings across a wide array of Chambers. Turning to other popular features across the Blog, Barristers Toolkit, Chambers Legal Commentary and Life as a Pupil have all been updated too. As ever, I will be looking to continue to provide the very best in latest legal news for Pupils and Barristers with regular legal updates. Normal pupillage service has been resumed!